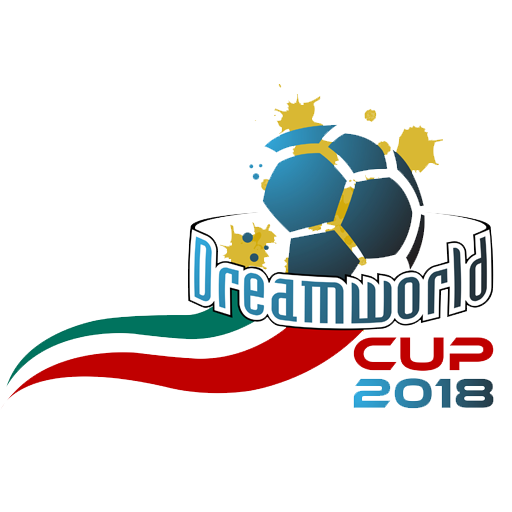 The Dream World Cup is the World Futsal Championship for people with mental health problems. The first edition was in Osaka, Japan, in 2016 and saw three National Teams battling for success: Japan, Peru and Italy. The second edition took place in Rome from 13th to 16th of May 2018 and hosted 9 teams: Italy, Japan, Peru, Argentina, Chile, France, Spain, Ukraine. The next big step will be Peru 2020! Italian National Team: are you ready for the players’ list? Great success in Rome for the Italian Selection Day!